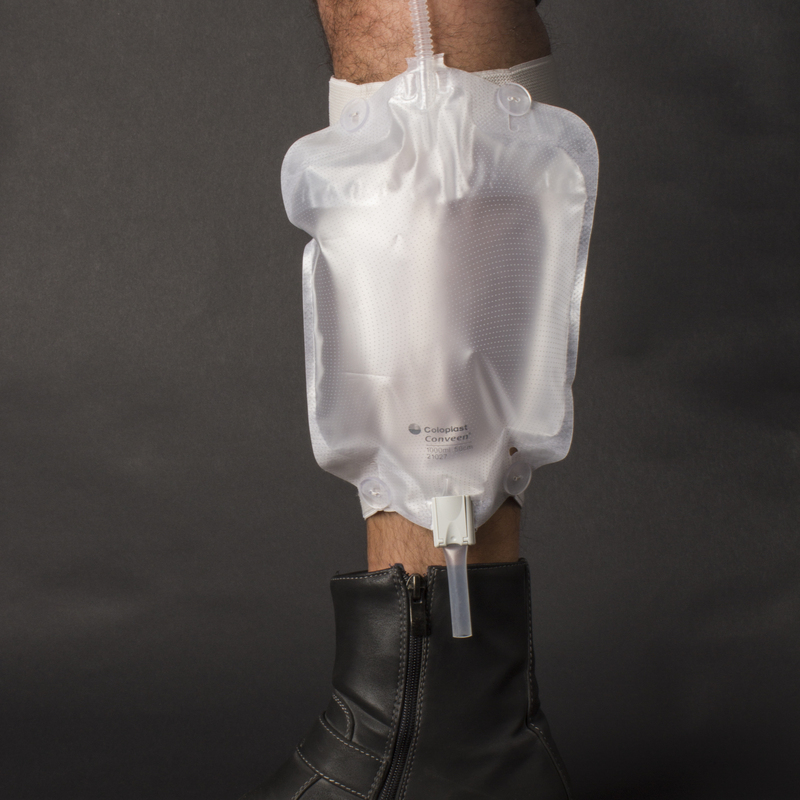 A portable urinal for men that can be worn on the inner calf. 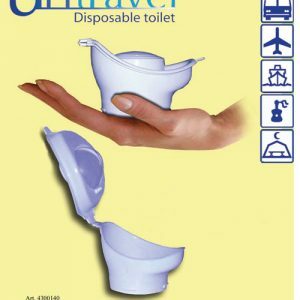 Originally developed as a health care product for the incontinent by the home health care industry. The Stadium Pal avails itself from high-tech research. 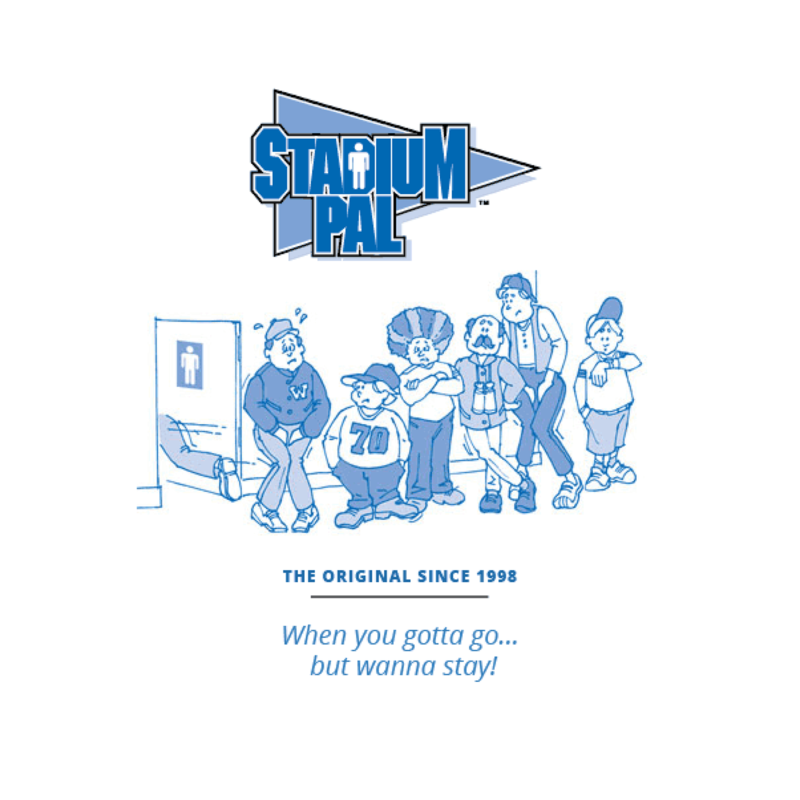 Stadium Pal is the ultimate portable urinal for traveling, flying, hunting, fishing, attending public events like sports games, concerts, movies and plays. Also, people use this portable urinal during long distance motorcycle rides, physical therapy, prostate recovery and more! To determine the correct size of male external catheter use this measurement guide. 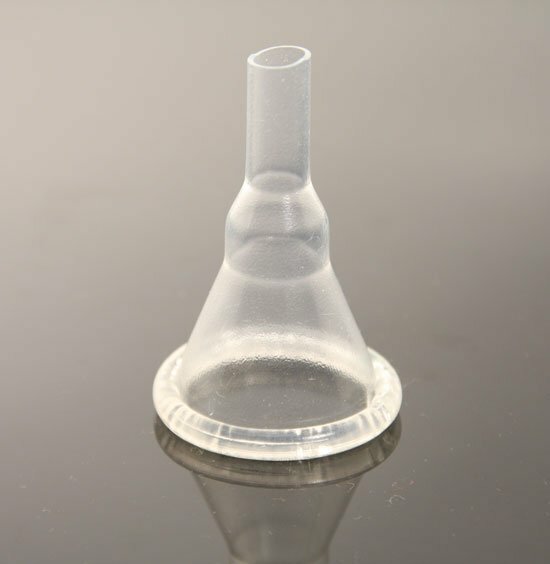 To determine the correct size of male external catheter use the provided Measurement Guide. The Stadium Pal kit is the ultimate portable urinal for men. It is completely discreet and safe to wear for almost any occasion. Since it’s popularity began in the late 90’s many people forget that it was originally developed to help men manage urinary incontinence. 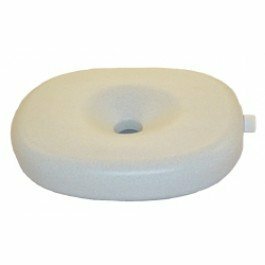 For convenience or recovery from prostate surgery there is not an easier item to use that allows for complete freedom without worry about where the closest restroom is. Watch Jeff telling us about the Stadium Pal, how it works and why this is the ultimate portable urinal for men. In this video, you will learn more about the improvement to the Stadium Pal leg bag design. 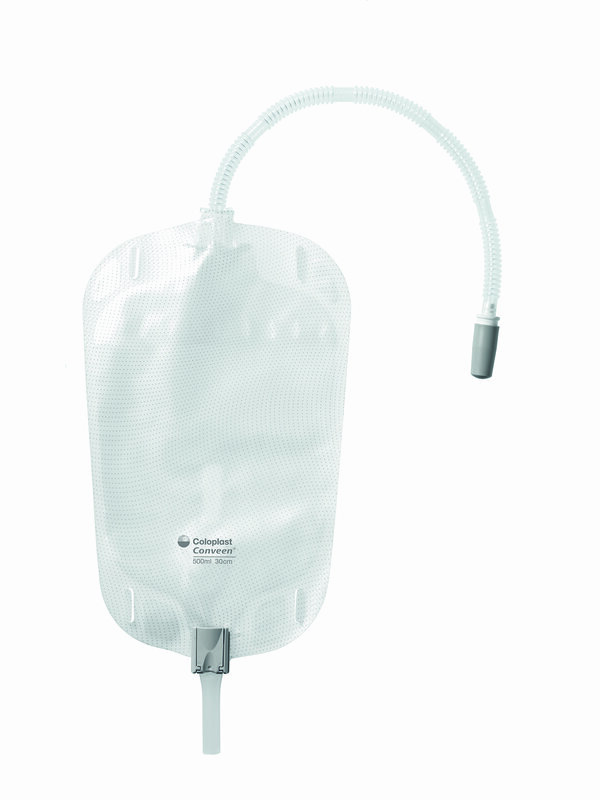 Collection bag (1000 ml)with drain valve(1 ea.). Not just for sporting events-Other users include: Traveling, Flying, Hunting and Fishing, Aviators, Concerts, Physical Therapy, Pub Crawling, And Long Distance Motorcycle Riders, Prostate Recovery. IMPORTANT – If you are getting the Stadium Pal for a GIFT, or not sure on a size choose the “Assortment” option. You’ll get 6 ea. 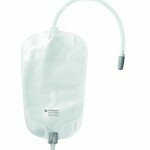 of the male external catheters in the most popular sizes. 2-Medium, 2-Intermediate, 2-Large. Unused ones can be exchanged at a later time once the correct size needed is known. I used the Stadium Pal on a day of flying in a small plane. I flew confidently and comfortably. Thank you. adhesion to prevent leaks & blow-off. I used the Stadium Pal in a Relay for Life walk. 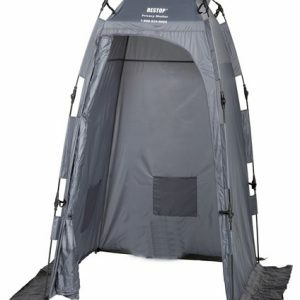 It was comfortable and kept me very confident. I use this baby every day. There’s nothing quite like the feeling of steaming hot urine against your inner leg – I love it! I haven’t gone #1 in a bathroom for almost two years now, and I don’t have any intention of going back.Of course, you have to take it off and clean it from time to time, but what’s a few minutes of of my week when I’m saving so much time and energy by not rushing to find a restroom every time I need to go? I bet I’ve saved hours of usable time by peeing in my pants. Once you go, you never go back! I do not understand why companies try to improve there product? The original design was far superior in function and customizable . The quality was far better. He are my experiences and issues. The connection from catheter to plastic hose kept disconnecting. Two non compatible materials. The catheter seems larger than plastic hose. I had to tape them together. Simply walking separated the connection. Yes I tried holding it for several minutes hoping the guest would adhere. I swapped to a new catheter and same result. The drain valve on original was far better easier to use, ergonomically friendly. I hope they have plenty of the old design left in stock . I would buy one of them.